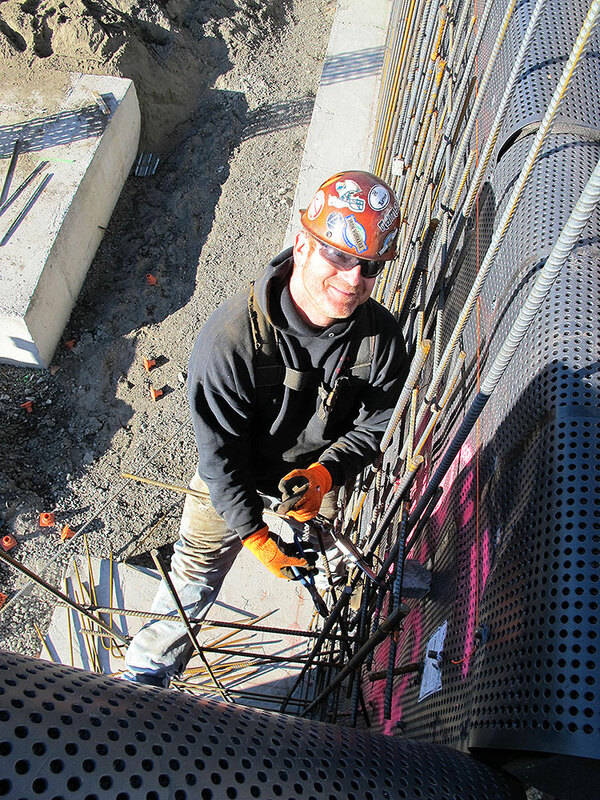 We are always on the lookout for project team members in Washington. If WALSH sounds like a company you would like to work with, please complete the iSqFt pre-qualification form. It’s the first step toward getting on our bid lists.